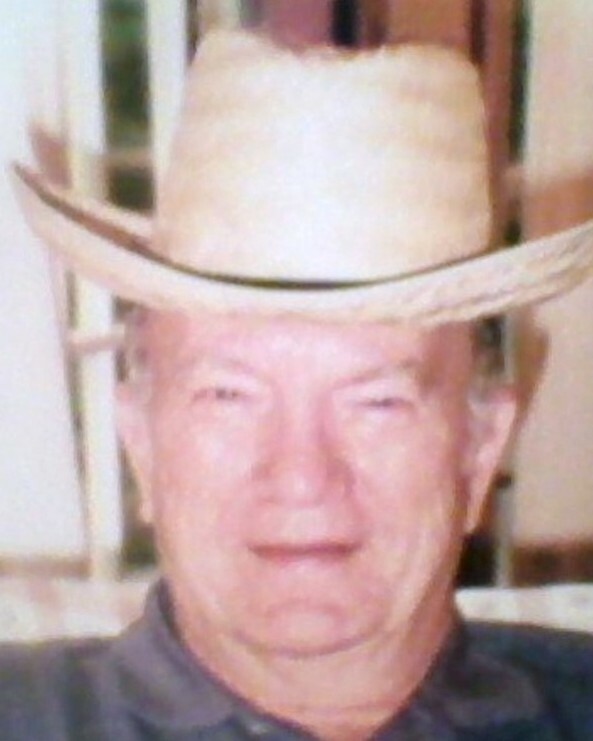 James Henry Ables, 76, of Soddy-Daisy, went home to be with the Lord on Saturday, February 9, 2019. He moved to the Lewis Chapel Community in 1973 and was a member of Mowbray Church of God. James worked for Clements Antiques for 42 years. He loved the outdoors and enjoyed deer hunting and fishing. If he was on his tractor or his lawn mower he was happy. James is preceded in death by his parents, Joe and Mary Ables and his brothers, Amos Ables, Willard Ables and Gernie Ables. Survivors are his loving wife of 57 years, Betty Sue Holloway Ables; daughters, Sheila Vickers (David) and Tammy Wilson (Gary); son, Terry Ables (Misty); sister, Mona Sharp; grandchildren, Logan Wilson, Kylie Ables Cooley (Shawn) and Spencer Ables; several nieces and nephews and his best friend for life, James Grant. Visitation will be on Monday, February 11, 2019 from 2:00 p.m. to 8:00 p.m. at the funeral home. Services will be on Tuesday at 11:30 a.m. with Rev. Grant Chauncey and Rev. Everett Holloway officiating. Burial will follow at Granny Walker Cemetery.